Surprised that your 1 year old is already throwing tantrums? 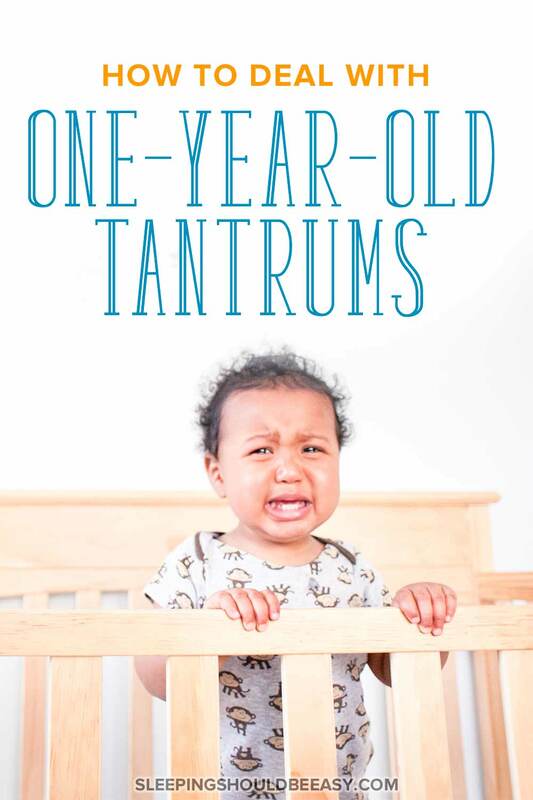 Discover effective tips to deal with 1 year old tantrums (it’s different from older kids!). This can’t be right, I thought. I was expecting tantrums much later, during the Terrible Twos everyone talks about. Except here I was with my son, who wasn’t even a year old yet, when I first saw glimpses of a tantrum. I was already struggling with the busyness of motherhood. It also wasn’t exactly easy communicating with my son, who at that point had limited words to express himself. And to be honest, I was caught off guard—I wasn’t prepared to deal with behavior issues this young. I felt pushed to my limits, my patience tested in new ways. It’s never easy dealing with 1 year old tantrums and hitting. Your child might stomp his feet, throw his head back, and shriek the whole time. You see his frustration as he tries to communicate but can’t express himself or understand yout. The fussiness he had as a baby has morphed into screeching on his tummy, turning red in the face, kicking and flailing his limbs… in other words, a full-blown fit. Rest assured you’re not alone. Although tantrums seem to be popular among 2 year olds, they can still happen at various ages. One year olds in particular are overwhelmed by their new emotions and frustrated with their limitations. They’re also too young to understand concepts that seem simple to us, such as why they can’t pull all the books from the shelf or throw spaghetti on the floor. Although my son’s tantrums caught me off guard, I learned valuable lessons on how to handle them moving forward. These tips—unlike those for older kids—take into account your child’s young age. I also share tools to prevent and handle them when they happen. Dealing with 1 year old tantrums seem to have a quick fix: give your child what he wants so he’ll stop crying about it. In some cases, this is true: he might be hungry and need a quick snack, or he wants his special lovey and will quiet down once he has it in his hands. But 1 year old tantrums don’t go away even after obliging your child’s requests. In fact, he might throw another fit about something else, or even reject the snack or lovey he had earlier been so adamant about. I thought if I gave my son what he asked for, that would do the trick. Instead, if it wasn’t one thing, it was something else—he always had a reason to throw a fit. I then learned that it’s useless to continue giving in to his unreasonable demands. And unreasonable they were—at one point, he was in tears because I wouldn’t let him knock down a lamp. Instead of obliging your child, focus on what we mentioned above: calming him down, showing empathy and, at the end of the day, keeping him safe. Giving in to requests only sets you off on an endless cycle that will never make him happy. Sometimes we think our 1 year olds are being dramatic. We might even chuckle or shake our heads at some of the reasons they’re throwing a fit. But other times, your child may have a valid reason for his tantrums. He’s been overlooked so much that he explodes in a rage, or feels overcome with intense emotions that are difficult to quiet. Overstimulated? The environment can overstimulate one year olds compared to older kids. Could the sights and sounds be too much for your child? Is he getting overwhelmed with all the people at the family party? If so, carry him to a different, quieter part—a simple change in environment can be all he needs to calm down. Hungry? Everyone gets cranky when they’re hungry, and 1 year olds are no exception. Think back to the last time he ate. Has it been a while? If so, offer a snack or milk to ease his hunger. Sleepy and tired? Being kept awake far too long can take a toll on your child. While it’s unlikely he’ll go straight to sleep in the middle of a tantrum, you can still help him rest and keep activities to a minimum. See if he’ll lay on you for a quick nap, especially away from the hustle of a busy environment. Read more about how meeting your child’s needs prevents misbehavior. Unlike you and I, kids—young ones especially—have no idea what emotions are, why they exist, or if they’ll go away. You can imagine how overwhelming emotions can feel, without any reassurance that they’re normal. This is when labeling feelings and describing your child’s experiences comes in handy. Yep, even for 1 year olds. Imagine coming down with an ailment, something you’ve never experienced, so you go to your doctor to get it checked out. If your doctor says, “Ah yes, that’s called such and such, and it’s pretty common among people your age. Here’s the treatment,” you breathe a sigh of relief. But if your doctor says, “Hmm, I haven’t seen this. Let me ask my colleagues to see what they think and dig up more research for you,” you come home not quite so reassured. Using words gives your child that reassurance, so he knows this feeling is not only normal, but experienced by everyone else and that it goes away. Labeling also adds another benefit: you’re teaching him the words he can learn and use down the line. Given his young age, it’s also best to use simple words. You don’t have to “dumb down” your words, but when it comes to giving your child key words to use, stick to simple ones he can use. “Sad” is much easier to say than “disappointed.” You can use both, but emphasize easy words as well. Discover more ways to talk about emotions to your child. When your 1 year old throws a tantrum, it’s easy to launch into “discipline mode.” Maybe you dive straight into why he can’t do this or that, or try to explain the teachable moments he can learn from the experience. Sometimes you might even lose your temper and raise your voice. Thing is, tantrums are no time to discipline and teach. When your child is flailing his arms and screeching his head off, the last thing he’s able to do is listen, much less learn from the moment. Calm him down first. Save the lessons and consequences for later, and instead get him to a calm state. You could sit him on your lap, hold him in a tight hug, reassure him with calming words, or rock him side to side. Show empathy for what he’s frustrated about. During a tantrum, he can’t listen to logical words you’re saying. Use this opportunity to reassure him you’re still here, that he’s safe, and that you understand. Calming him down also has more two benefits: first, you’re modeling for your child how to calm down so that he can take his cues from you. And second, reassuring him prevents you from flying off the handle and making hasty decisions you might regret. “I often get upset when my little boy (almost 1) cries. He gets very upset and is quite sensitive, but instead of trying to ‘fix’ things for him or give him his dummy, I just sat with him, rocked him and hugged him, and he was ok. It took longer than how I was doing it before, but it was actually a nice bonding experience as I felt I was comforting and helping him through the things bothering him. Thanks for the advice.” -Gemma P.
It’s tempting to ignore or brush aside our kids’ tantrums, especially over what seems like the silliest reasons to us. While you don’t have to entertain unreasonable demands, sometimes your child is communicating a genuine need. But rather than dismiss his frustrations, explain to your child your own limitations. We forget how difficult it can be for young children to communicate, or the role we play in their tantrums. Even if you can’t figure out what he’s saying, you’re at least trying to see things from his perspective. You’re also likely to be more patient when you can see how difficult it is for him to communicate. Tantrums are difficult for everyone, most of all our kids. After all, they’re dealing with overwhelming emotions, can’t communicate as well as they’d like, and finding it difficult to calm down. Thankfully, you can do plenty of things not ea to handle tantrums, but to prevent them in the first place. Make transitions easier. Tantrums often happen because your child struggles with stopping one activity in place of another. Give him plenty of time to do the first activity as well as lots of “warnings” that you’re about to shift into a new one. And highlight the benefits of the new activity—your body language and tone of voice can get him excited for the change. Read more about transitions here. Have a predictable routine. 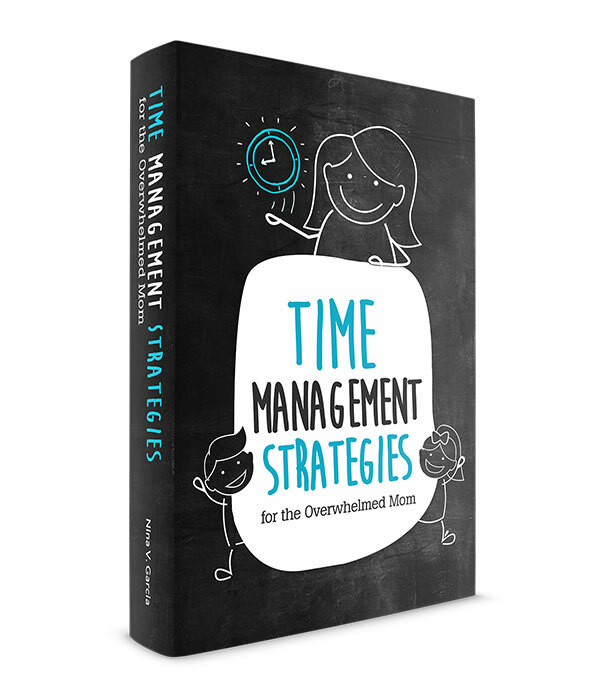 Kids thrive on schedules and predictability. Make your key “pillars” of the day (eating, sleeping, playing) regular. Do them at the same times and in the same order so your child knows what to expect next and will be less likely to resist. Offer age-appropriate toys and activities. My son threw a fit because he couldn’t figure out a toy that was more suited for his older brother. As much as we should challenge kids, some toys and activities are more likely to get them frustrated. Encourage communication. The more words your child uses, the less frustrated he’ll feel. Even if he can’t say many words right now, encourage simple communication such as pointing. Don’t disregard his grunts and sounds, especially since that’s how he can communicate for now. For many parents, the shock of seeing intense emotions at such a young age can come as a surprise. You’re not ready to tackle behavior issues, or you don’t know how to respond when they happen. Perhaps 1 year old tantrums make you feel afraid at the lack of control you have over your child. One thing is for sure, though: we can’t always respond to 1 year olds the same way we can with older kids. Thankfully you now have a few tips to help your child cope with his tantrums. Describe what’s happening, not only to show empathy, but to give your child the words he can use down the line. Acknowledge your own difficulty in understanding what he’s saying so you’re more likely to be patient and find a solution. 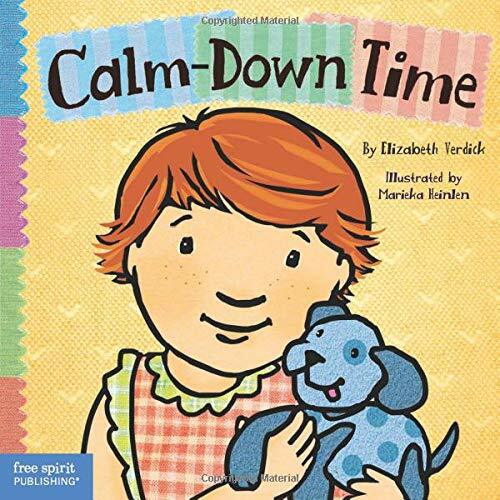 Focus on calming him down, especially since he can’t understand or learn any lessons in the middle of a tantrum. Meet his immediate and basic needs, such as moving to a quieter room if he’s overstimulated. At the same time, don’t give in to unreasonable demands—if nothing makes him happy, it’s unlikely anything else he asks for will. 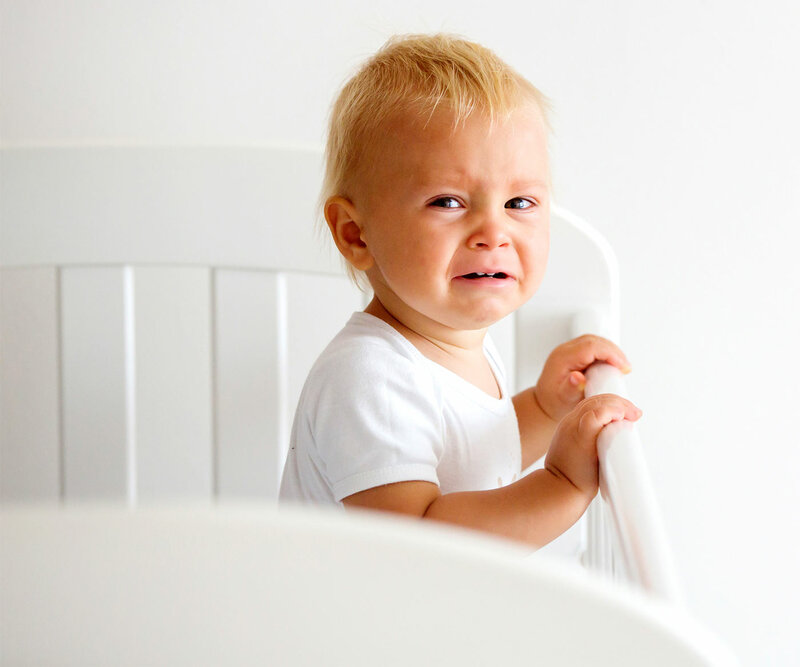 And finally, learn how to prevent tantrums in the first place so they happen less frequently or intensely. Unfortunately, tantrums happen at any age, but at least now you have the tools to deal with them, even when they come earlier than expected. 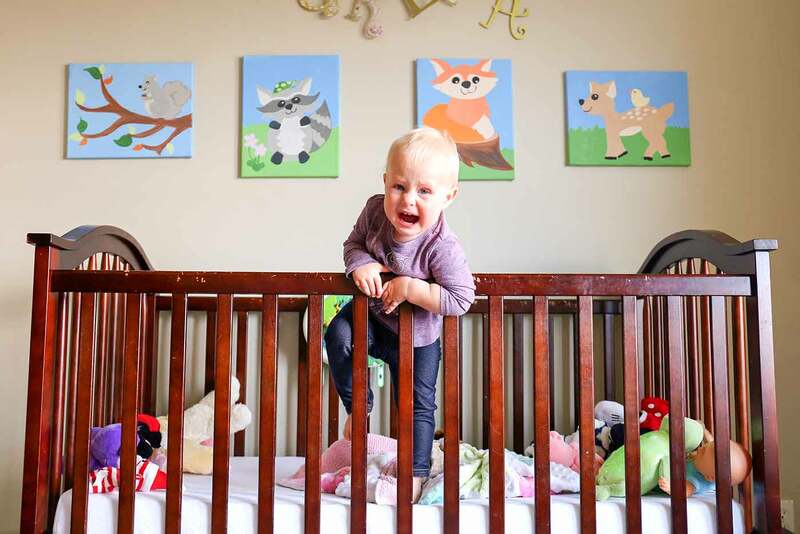 Did you like this article about handling 1 year old tantrums? Share it on Pinterest and Facebook! This was a great article! I made sure to save it in my Pinterest and I’ll try to order it in the future. Thanks, Markida! Glad to hear it. My one-year old has a full blown fit almost every time we change his clothes or diaper. He flails around and makes it very difficult. If I stop to comfort him wouldn’t that be giving in and letting him have what he wants? I have no idea what to do. Hi Kerri! Not necessarily. Showing compassion and empathy don’t enable misbehavior—in fact it’s during these times they need it the most. Enabling the behavior would be not changing his diaper because he threw a fit. I would give it a try: the next time you need to change his diaper, start it off with a positive note and show empathy: “I know we’ve been fighting about changing diapers these days. I’d be upset too if I had to do something I didn’t want to do…” Never mind that he’s only one-year-old, as children are very attuned to non-verbal communication and sense what you’re saying and feeling. great article. My Son just turned 1 like 3 weeks ago and I can already see a change frm baby to toddler. Just yesterday he had his full blown fit in front of someone new. He was plesant for the most part but it was like a timer in his mind clicked- And nothing i could do to calm him. I can tell he was over stimulated (my 10yr old niece was over) and it was getting towards his bed time and he needed his last bottle. I proceed to give him the bottle, he pushed it away… i gave him a pacifier (we jsut stopped pacifiers but only for emergency calming).. and he threw it on the floor…he walked into a corner in my kitchen with his arms straight down and feet stomping… i NEVER experienced this, hes always such a pleasant boy..and i was starting to feel my visitors eyes roll (a non parent). I held him, walked upstairs away from everyone and rocked him to calm and he just kept crying. My visitor decided it was time to leave at that point, and the baby cried for about 20 mins straight, making himself get louder and louder each time. I placed him in his crib just so he can be by himsef and realize if he doesnt want anything then he can just be by himself, and it worked for a moment…until I went to check up on him…he started to reach for me. I held him, and he calmed down finally..and then he wanted his bottle. I woke up this morning feeling a little scared and defeated as a mom, there was a moment i almost lost my cool but I didnt. I started to think- god i hope this isnt “a thing”…but this morning he woke up fine, still a little cranky…but went back to his old self. Any thoughts? advice? would love to hear. Everything you said was spot on—he was likely overtired, hungry, and over-stimulated. Keep in mind that when you and I have had a long day, we know what makes us feel better and know we have a choice to make it happen. We can also tell other people how we feel. 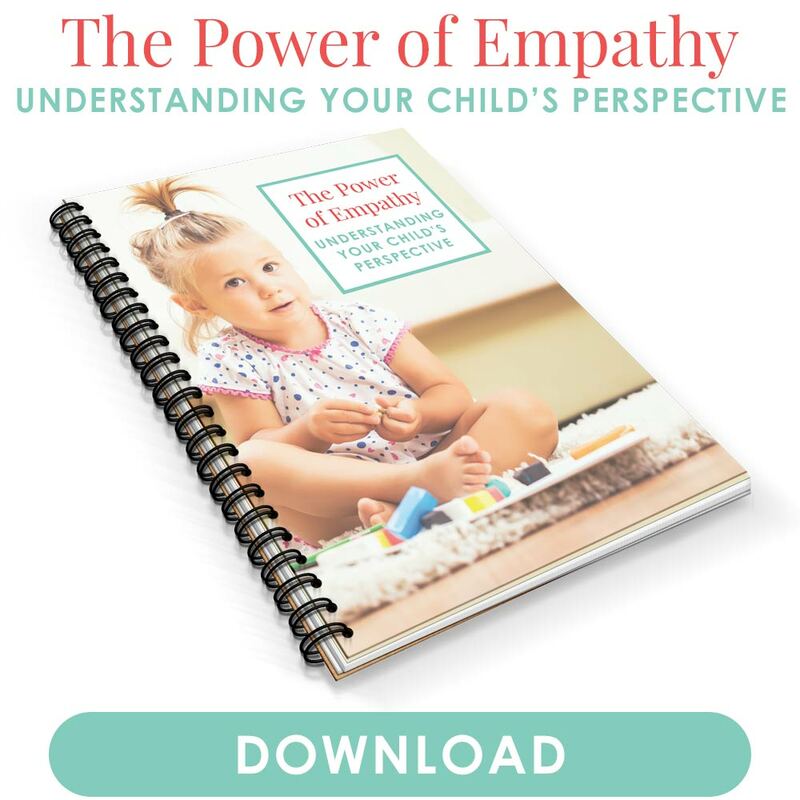 Young kids however don’t have this ability yet, so it comes out as tears and tantrums. It’s especially hard when we have visitors (the SAME thing happened to me when I had two friends visit and they didn’t have kids yet at that point—my son cried for an HOUR, practically most of the time they were there). Having visitors distracts us from focusing completely on our kids, making the tantrum potentially last longer, and it’s unfamiliar territory for them as well. I think so long as you continue to hold him and show empathy for how he’s feeling, you’ll be fine. This will likely happen again, so rest assured that you’re not doing anything “wrong.” We all have our ups and downs, and the one key message I tell myself when my kids throw fits is that this is exactly when they need me the most. It grounds me so that everything I do is intended to help them, whether it’s to calm down, to learn about emotions, to better communicate, etc. I want to be there for them to teach them these things. One thing that definitely helps when kids are in this situation is to rely less on “left brain” communication and more on “right brain.” Lots of non-verbal communication like body language, hugs, soothing phrases, facial expressions, calming tone of voice, etc vs trying to talk logic into them. The logic and explaining can come later once he’s calmed down, but for now, try to help him calm down and feel reassured that his feelings are valid and heard. One more concern I have and will most likely still come across is that I have twin 1 years old grandbabies whom I care on my own. My question is what do I do with my grandson who is calm but starts crying when he hears his sister having a tantrum? Because it’s at this time it gets worse when they both start crying and want to be held and its just me. The tratrum seems to get worse because each want to be the only one being held by grandma. Well said, this was a very useful and positive. I have been so worried that my child is picking up behavior like tantrums from other babies at day care and family members his age. To what extent does other toodlers behaviors have on my child? Can seeing tantrums and negative feelings have a very bad effect on him and change how he grows as a person? I realize I can’t keep him from being around others, all I can do is be a good role model for him by staying calm positive loving. Also I have been trying to get my child to sleep in the crib for a year. I do not agree with cry it out method the thought of it is sickening to me. I have tried to comfort him without taking him out the crib. I have tried to attend to him when he cries and help him get back to sleep that worked out good until he got really sick so I let him sleep with me now he has a hard time sleeping in the crib. Now that he’s getting older he won’t be in the crib for too long so I’m hoping he will naturally learn to sleep without my help. at day care he is able to completely. Any advice?? ?